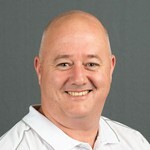 David was appointed as General Manager Australia in May 2017. 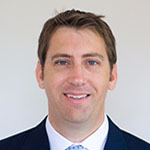 Prior to this role, David was the Finance Director of the Jasol Group. 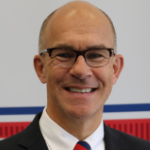 David has extensive experience in Business-to-Business, Services and Consumer multi-national organisations across Australia Pacific including Goodyear, PepsiCo and Hasbro. 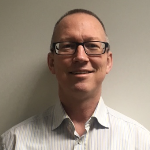 Nick joined Jasol in August 2015, having been with the ABF group for 17 years in various businesses in the UK before moving to Australia as an HR Director. Prior to Jasol, Nick was the People and Performance Director for Don the small goods business of GWF. Alice has a PH.D in Chemical Engineering, specialising on fouling and CIP. 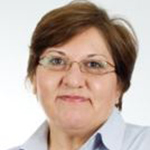 Alice has over 25 years’ experience in Membrane Separation technologies, involved in design and optimisation of membrane systems for Dairy and F&B and optimisation of Water Treatment plans. 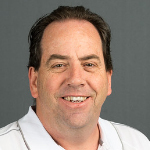 Geoff joined Jasol in Sept 2015. He has over 30 years’ experience in the Chemicals Industry as well as 2 years in FMCG. Prior to taking on his current role Geoff has held roles in Supply Chain, Finance, Business Improvement, Project Management, Sales and IT. 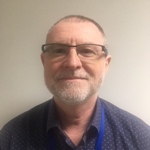 Ian joined Jasol in September 2017 after 4 years with DON. He previously worked with Cadbury Schweppes in the UK, Europe and Asia Pacific including FD of Cadbury Japan and Regional Procurement Director of Asia Pacific. Carl holds over thirty years of cleaning & hygiene industry expertise within the Hospitality, Institutional, Health & Aged Care and Distributor market places. Carl has worked for Jasol for 25 of those years starting in account management and progressing to leadership appointments. His understanding of customer requirements, aligning them with the right chemical and equipment for their business needs is an asset to Jasol and the aforementioned sectors. 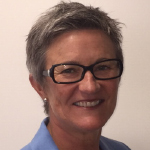 Mandy joined Jasol in October 2014 and brought with her over 30 years’ experience across the hospitality and health sectors working in areas of food & beverage, cleaning and facility management. Grant leads the Commercial and Technical Service streams for Jasol’s Food & Beverage and Dairy hygiene and Water Treatment market.Grant holds and extensive understanding of Food & Beverage, Dairy and Water market process and chemistry. Prior to joining Jasol Grant held senior roles, representing the commercial and technical interests of Orica throughout New Zealand and Australia with a focus on Food & Beverage and Dairy processing.